Depending on where you drive, January and February driving can be a big let down from the bustle of the holidays. But is it true that demand really drops for drivers, or is it our perspective? In this article, RSG contributor Victor Hoff shares his tips on surviving the new year slowdown. New Year’s Eve has come and gone and the fistfuls of cash you’ve earned over the holidays have long since disappeared. So now what? As the nation ushers in a period of collective retreat from binging – financially, gastronomically and alcoholically – rideshare drivers have to now adjust their budgets and reorient themselves to a new, but temporary, reality: the new year brings a marked drop in business. Does Demand for Drivers Really Drop in January? On UberPeople.net, a forum for rideshare drivers, Oscar Levant noted, “I don’t know about your state but in San Diego where the business goes up and down with the hotels / conventions the slow months are the winter months.” Others posed more practical reasons: people are maxed out on credit cards, college students are out of school, inclement weather and a host of other highly plausible causes. But certainly nothing definitive. In fact, I reached out to Uber and Lyft to see if they would share some of their numbers about the San Diego market or, at the very least, confirm or dispel what does seem to be a challenging time for us. As of this writing, I have not heard back. Of course, on the flip side, you now have so many other options to supplant your income that it is arguably a moot point that business drops for a period. There’s DoorDash, Postmates, Uber Eats, and Instacart, to name but a few. The list is endless. In fact, the blog Hurdlr has a post from early last year that listed the top 100 gigs similar to Uber, DoorDash, etc. So, yes, if you are feeling the pinch, you can always consider a short-term fix by signing up for one of these services. Whether or not rideshare business has slowed in your market, let’s discuss the reasons outlined above and how you can possibly avoid this seasonal slump. First, a drop in tourism. RSG readers cite a drop in tourism and/or business conferences as a potential reason for the seasonal slump. However, conventions in San Diego (where I live) go all year round. I went to the Convention Center website and learned that San Diego can expect over fifty thousand visitors in January alone. That’s a lot of Lyft and Uber rides. (I know, I know. Not every reader of The Rideshare Blog lives near a convention center.) But my point is while the numbers aren’t the same in winter as they are in summer, there is still business to be had. So what can you do? First, if you do live near a convention center or event center, go to that center’s website and see what’s coming up. Are there any big conferences, games, or other events coming up? If so, plan to be out driving during those times. Another factor? College kids are out of school. Sure – for a couple of weeks. University of California San Diego (UCSD), which has a population of about forty thousand students, resumes classes on January 7. San Diego State University, which has a comparable student population, resumes classes on January 22. Colleges always resume classes in January. Bank on it. Another factor drivers feel is a cause for the slowdown is how people have blown out their plastic (credit cards) during the holidays. And I agree. I sure did! But people still need to get to work and get home from work. People still need to go to and get from the airport. And people still need to get around. It’s really about planting yourself in places where the new year means nothing more and nothing less in terms of transport. Downtowns, airports, college campuses, shopping malls – yes, shopping malls! – bar and restaurant clusters. There is ample opportunity if you just do a little personal research to find out the times and places where the business is to be had is. There is also FarePilot. FarePilot is an app that has been a boon for many drivers. All you do is hit the request button in the app and, based on historical patterns of the number of requests at any given time of day, you will be given the option of three nearby areas where you have a better chance of picking up rides. I use it all the time and find it be very helpful. The best part? It’s free. 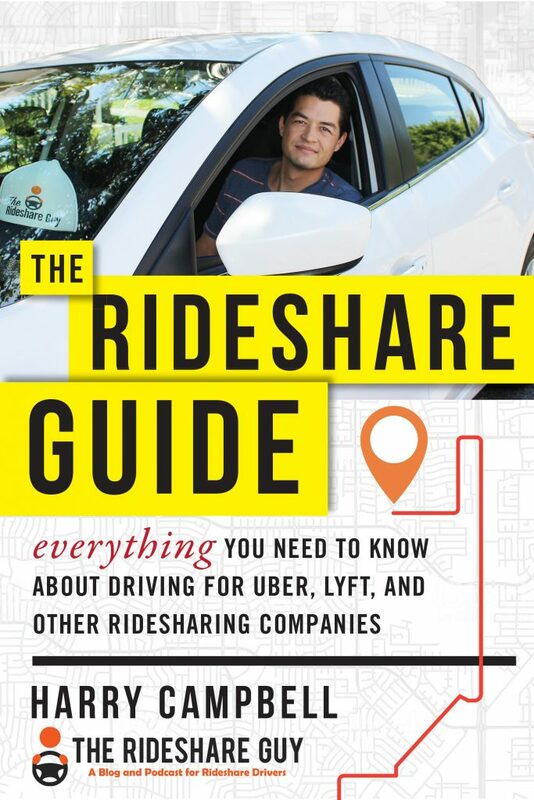 I recognize not everyone who drivers rideshare lives in a major metropolitan area with access to convention centers, multiple universities and a thriving nightlife. But my larger point is if you’re thirsty and you’re in the desert, you don’t wait for it to rain. You go to where the water is. If you have to drive thirty minutes to get a larger market? Do it. If you have to driver overnight even though you promised yourself you never would drive drunks again? Do it. You can’t complain that college students on large campuses are worth the trouble because all the rides are short but then complain you’re not making anything. Hustle. 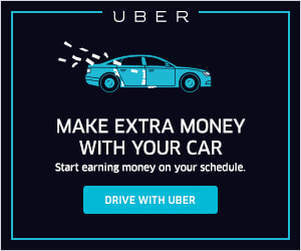 Are you a part-time driver looking to maximize your earnings? We have tips for you here, too! Put a sign up advertising you do personal transportation. There are so many ways to get creative that it almost begs the question: Why aren’t you making money during the slow season? Besides, that is the beauty of this gig: You get to take time off when it is slow. Adjust your hours. If you aren’t making the money you have become accustomed to or are experiencing a sudden downfall, try driving at times outside your comfort zone. For example, Friday and Saturday nights when clubs get out. Or conversely, early AM when people are on the other end of the party spectrum and just need a safe ride home. Go to your nearest airport. While I personally feel this is not the best use of one’s time, people will always be requesting rides when they land. And, remember, if you are out of your comfort zone, this too shall pass. Park yourself near busy pick-up spots. Zoos, convention centers, popular hotels, theme parks, bus stations, train/trolley stops, etc. Consider alternative income streams, always! At any moment, rideshare opportunities could fold. You should never base your income on one source. Hang out on college campuses. Sure, you won’t necessarily see a lot of tips but you will keep busy and those three and four dollar rides add up. I have attached some screenshots from last year’s earnings. (I just only recently started driving in 2019 after the New Year.) As you will notice, when you break down the earnings I did make when I was driving. My average hourly earnings were consistently between $20 and $25 dollars an hour, which is what I make at any other time of the year. My point? If you stick to proven strategies for maintaining your hourly wage, you can avoid many of the pitfalls that the so-called slow season of January and February is rumored to create. 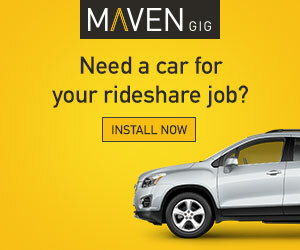 Drivers, have you noticed a dip in rideshare requests for the New year? 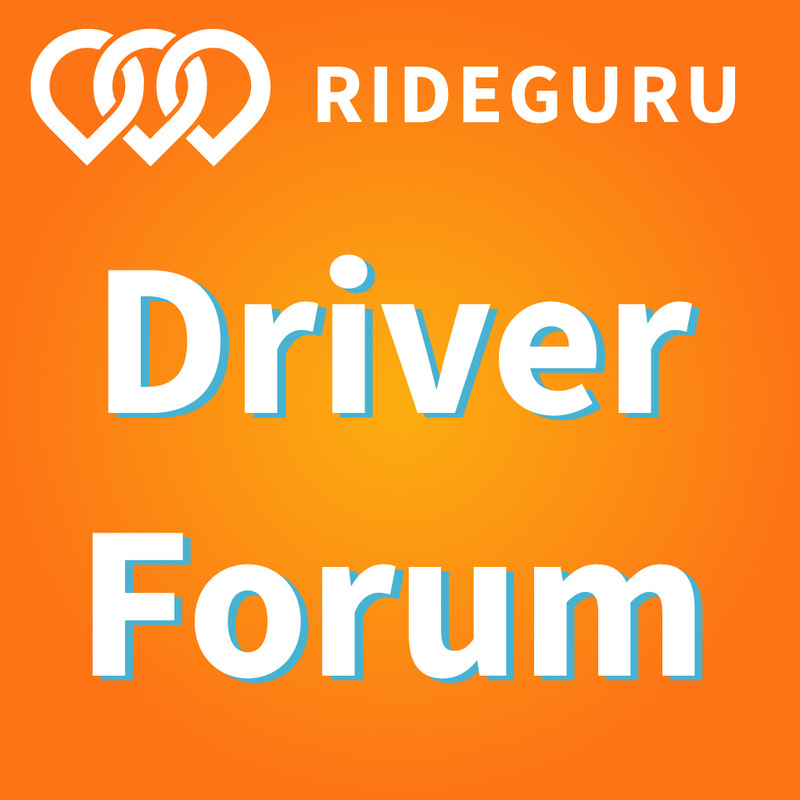 Victor Hoff currently contributes to a San Diego Lyft advisory council. From 2011 to 2017, Victor was an award-winning journalist with the San Diego LGBT Weekly with a focus on communities of color. His writing has appeared in The New York Times, the Huffington Post and he has served as guest editor for Gawker Media.